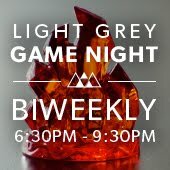 LIGHT GREY ART LAB: Come to 'History of the "F" Word'! Come to 'History of the "F" Word'! 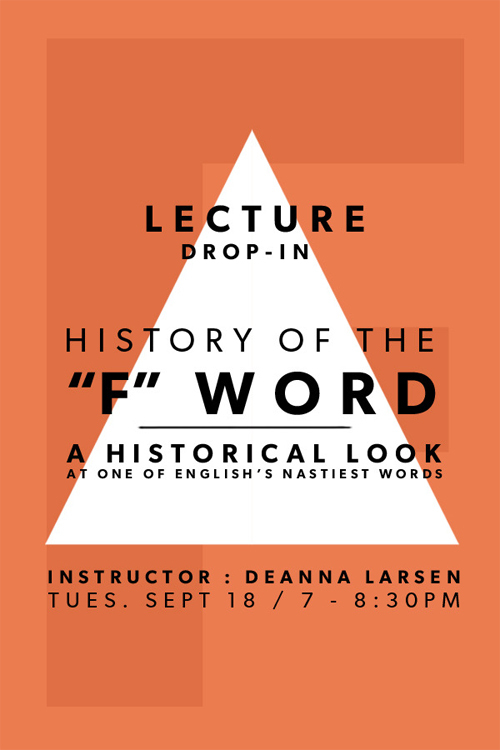 This Tuesday we invite you to a special lecture/discussion with Deanna Larsen, called History of the "F" Word. It should be an excellent conversation about everything from the urban legends of its etymology, its literary history and modern usage to the vice president’s infamous slip, the FCC, and the effects of taboo. History of the "F" Word will take place Tuesday, September 18 from 7-8:30 PM. 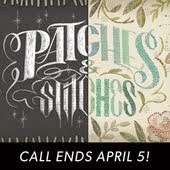 Admission is $6.00 at the door, but if you pre-register on the Light Grey Art Lab site, it's discounted to $5.00!